We offer a varied menu of cannabis concentrates in various forms; such as distillate, vape pens and refills, honey oil, phoenix tears, etc. 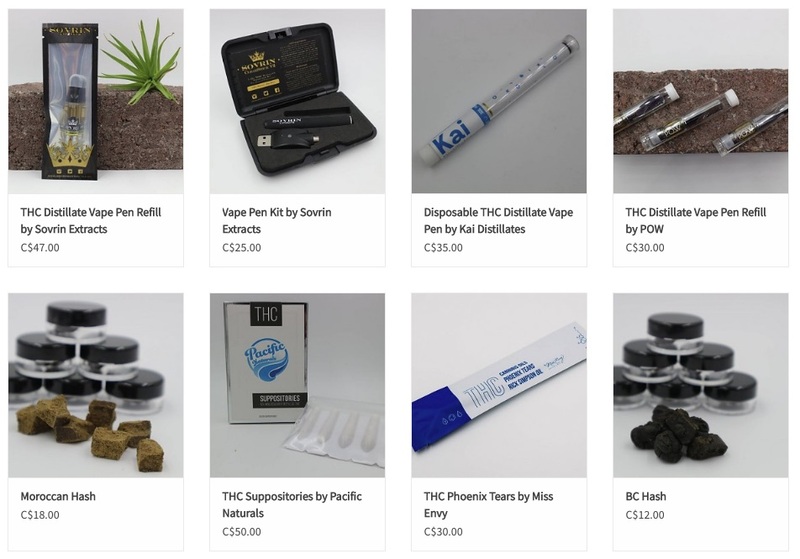 Browse our selection of concentrates in store and online. Cannabis concentrates are often available on limited quantities, and and our offerings are often changing to provide you with that is fresh.